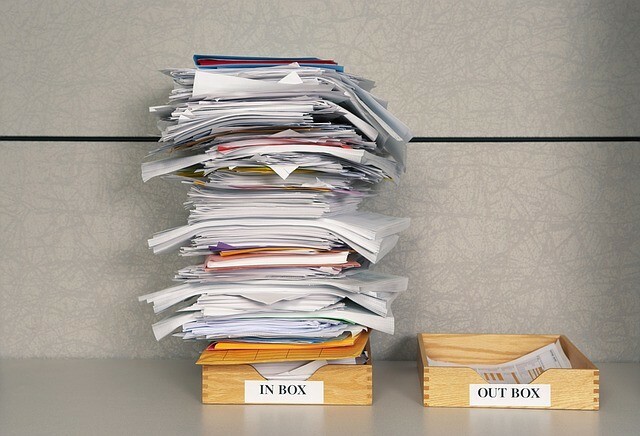 Productivity Archives - Focusfied.com. Empower and Conquer self. 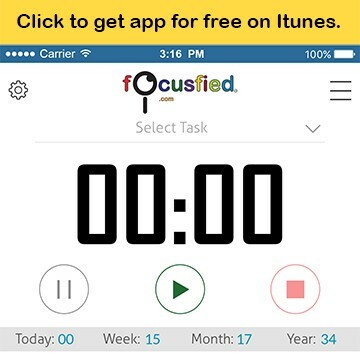 The Focusfied app is finally available!